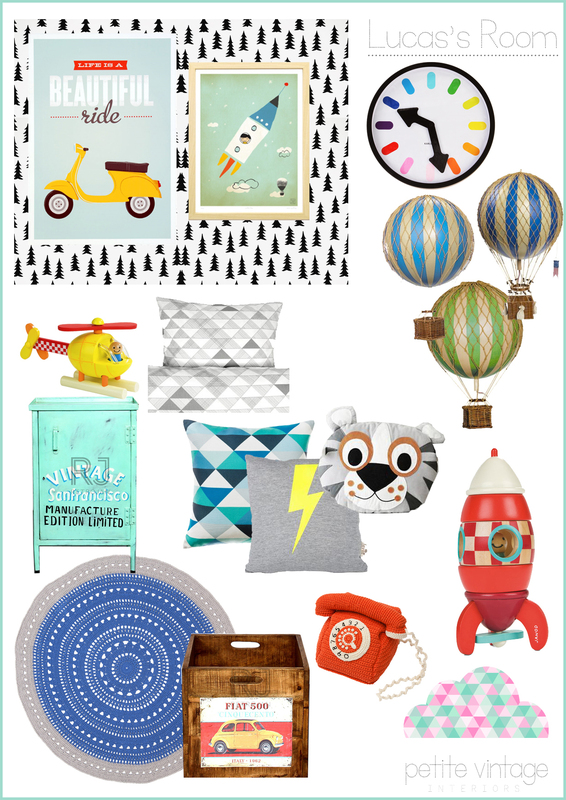 Ever have trouble turning your creative vision for your child’s room into a real-life nursery? We’ve found just the place to help – Petite Vintage Interiors – an online design service for super elegant children’s rooms. 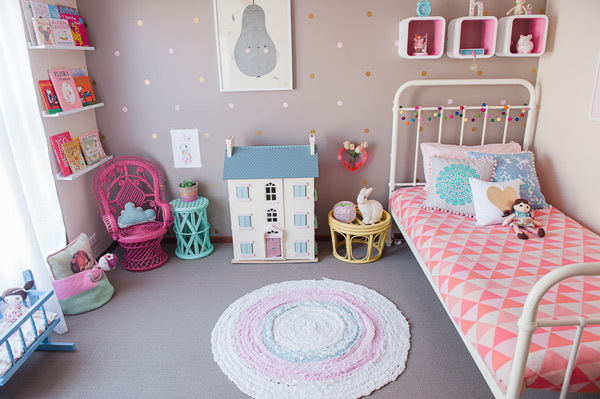 Petite Vintage Interiors is the solution to any child’s room lacking that something special. Owner and interior designer Belinda Kurtz is a mum-of-two with an eye for stylish vintage items. Belinda and her team will even scour shops and online stores to find that perfect piece of furniture or decor to set your child’s room apart from the rest. Belinda also has a flair for DIY projects, making it easy to style a child’s room on a budget. Her gorgeous rooms are unique and practical, making them a fun place to play and grow. Petite Vintage Interiors has a range of interior design packages, starting at $60 for its Hunt and Gather service to $649 for the Petite Personal Package. Their team of designers can find just the right everything, from a particular style of linen for the cot or bed right through to the perfect shade of paint or wallpaper pattern for the walls. They can tweak your existing room with a few special pieces to make it really sing, or create a whole nursery concept just for you from scratch, right down to the smallest detail. Face-to-face consultations are available for folk who live in Brisbane or on Queensland’s Sunshine Coast or Gold Coast. Only a certain number of bookings are available each month so make sure to book in early. Not a Queenslander? Don’t despair because Petite Vintage Interiors also offer email and phone consultations for people with busy, busy lives or for those who live in other states or even other countries. Either way, the end goal is that each client achieves the right look and feel for their room. You can also purchase gift vouchers – a great idea for baby showers or new parents. Petite Vintage Interiors specialises in children’s rooms and baby nurseries, but also redesign master bedrooms and living spaces. 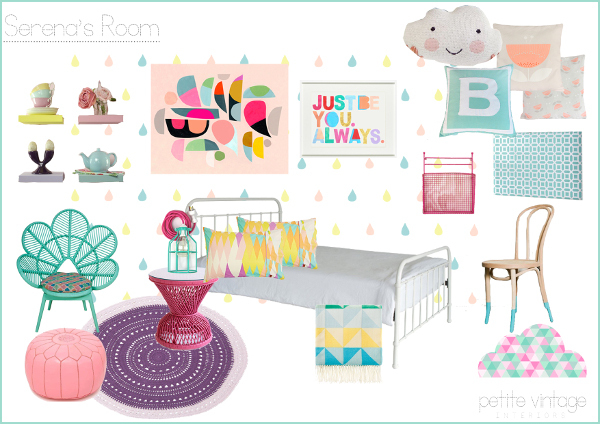 To see a sample of Belinda’s stunning work, see our Show Us Your Nursery feature of her daughter Holly’s room or keep your eye on Petite Vintage Interiors’ Facebook page. Visit Petite Vintage Interiors to see a full list of services and prices.